Calicut, the City of Zamorins has risen as a major city in Malabar & the second most fundamental city of the state. Due to its strategic location in the coastline of Kerala & the abundance of natural beauty, the city is fast developing as one of the ultimate destinations for real estate investment. In the past few years Calicut has witnessed phenomenal growth in all sectors & the presence of many industries and educational centers has put many amenities within reach. 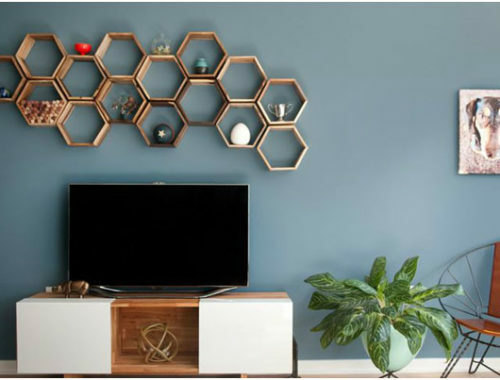 Its incredible location near the popular metropolitan cities like Bangalore, Mysore and Mangalore gives Calicut an edge over other cities in Kerala. As it is the center hub of North Kerala, Calicut is connected through all the three channels of transport viz. Road, Rail and Air. Calicut city has to its credit some of the nation’s best institutions like Indian Institute of Management Kozhikode, National Institute of technology, Calicut and the Calicut Medical College. Blessed with a proactive administration and world-class infrastructure, Calicut is poised to make rapid advances in its growth in the coming future. The growth of Calicut in the IT sector has been set on a fast pace with the progress of the KINFRA Park & the UL Cyber Park & numerous reputed IT organizations have opened their presence in Calicut. Many more huge IT projects are on the anvil & Calicut has marked its presence in the IT map of India. Many business sectors have their industrial links in Kozhikode. Be it in manufacturing footwear, compressors, material handling, pipes, wire netting, sea food exporting, fiber glass producers or latex processing, Kozhikode has it all. The increasing number of malls and retail chains has brought in many employment opportunities to people from all walks of life. Calicut has certainly increased its entertainment gradient with the increasing number of malls, multiplexes & shopping centres which is attracting entertainment lovers to the city. The close proximity of many tourist destinations like the popular hill station has also added to the charm. Calicut has a good number of beaches and a calm environment when compared to other busy cities in Kerala. The abundance of Nature has also made Calicut one of the best cities to live in Kerala & is growing out to be the ideal place for real estate investment. 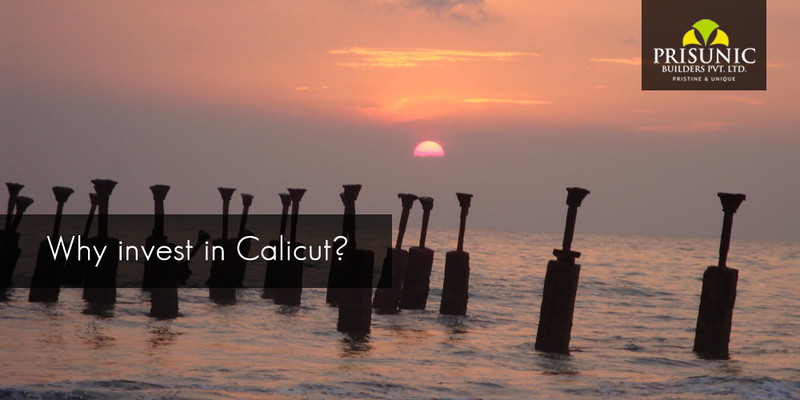 Now that you have enough reasons to invest in Calicut what is holding you back? Go ahead & all the best!